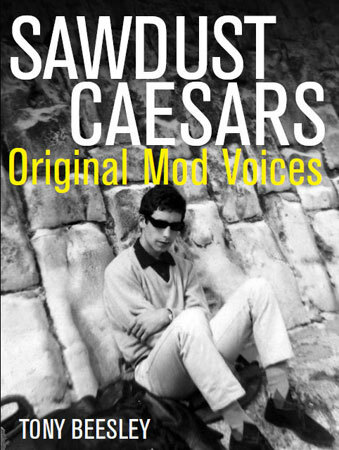 Don’t know a huge amount about this book other than what I’ve read online, but Sawdust Caesars – Original Mod Voices by Tony Beesley certainly sounds like a book worth checking out. 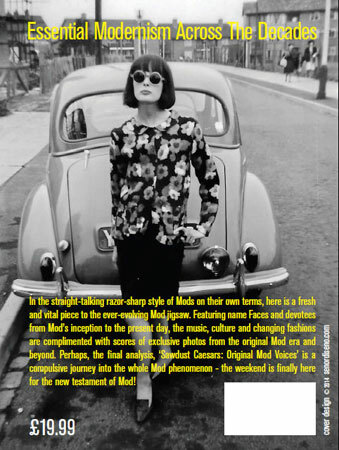 If the name os familiar, that’s because the man behind this was also responsible for This Is Our Generation Calling http://www.modculture.co.uk/review-this-is-our-generation/, a book about the Sheffield mod and punk scene. 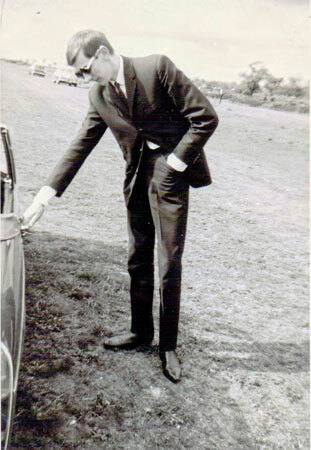 This time, he’s produced a 450-page book covering the mod scene from its earliest days to more recent times, offering exclusive photos from over the years as well as those ‘original mod voices’, including Irish Jack, Robert Lee (Mod’s Mayday album cover) plus a selection of original sixties mods and 70s revival mods, along with members of bands from that latter period (The Chords, Secret Affair, Purple Hearts, Back to Zero etc). 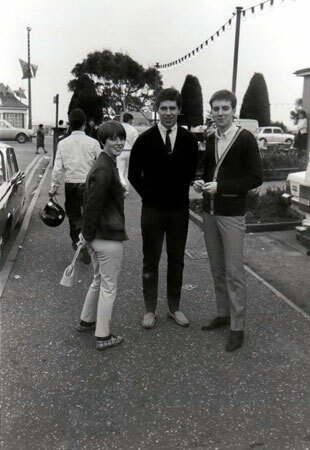 As I said, I’ve not seen a copy, so can’t rally offer any more insight than what’s on the pre-publicity, but if you want a copy on the face of it, a limited number of signed hardback copies are being offered for sale on eBay directly from Tony Beesley. 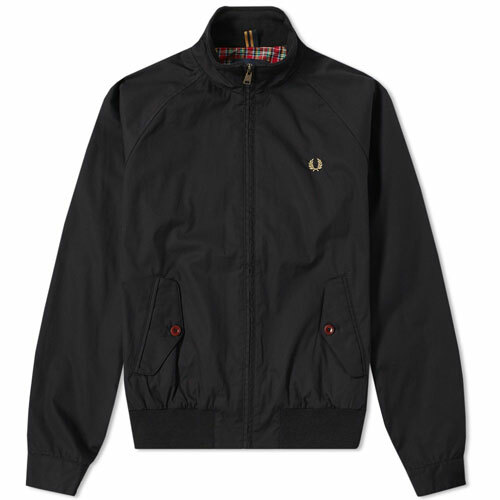 The copies are priced at £19.99. Oh yes, check out his Facebook page too. Update: The book is also available at the Amazon website (presumably not signed copies though).